Radiesse is a high quality, minimally invasive, volumizing dermal filler. Dr. Dadvand uses Radiesse to help his patients reduce the signs of aging in their face and hands, the areas in which the effects of aging are most prominent. Radiesse is composed of a water-based gel in which calcium hydroxylapatite (CaHA) microspheres are suspended. Once injected by a qualified physician such as Dr. Dadvand, the gel immediately provides a volumizing and plumping effect that reduces wrinkles and fine lines and increases volume in the skin lost with age. Dr. Dadvand’s skilled use can also help contour the face and provide a more enhanced, youthful appearance. 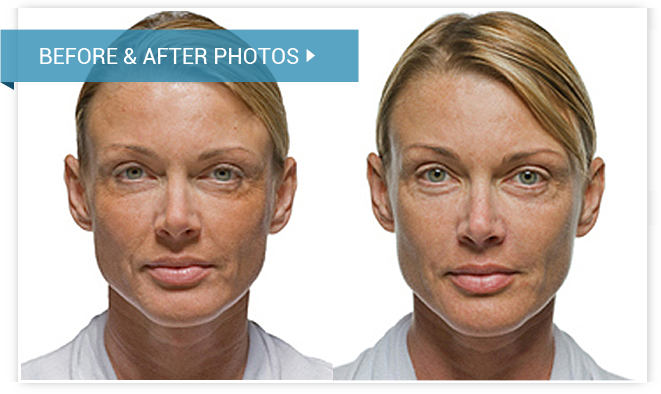 As with other dermal fillers, Radiesse is not a permanent anti-aging solution. Because of its composition, it is broken down more slowly by the body than other dermal fillers, and patients report results lasting between twelve to eighteen months. After this period, many patients choose a touch-up procedure. Dr. Dadvand recommends Radiesse for patients who want a non-surgical, minimally invasive procedure with little to no downtime. The composition of Radiesse also allows for longer lasting results than some comparable dermal fillers. Dr. Dadvand is a highly skilled, board certified plastic surgeon who specializes in helping his patients achieve their best results. Located in the Beverly Hills region of Los Angeles, he is widely considered one the premiere physicians in the area. A desire to correct the signs of aging in the hands and/or face without resorting to surgery. And most importantly, realistic expectations. An allergy to any of the ingredients in Radiesse. Body dysmorphic disorder or a history of other mental illnesses. Deep wrinkles around the mouth and cheeks. Lost volume in the lips. Lost volume in the cheeks. Scarring (even atrophic scars) or skin depressions. Loss of volume in the hands can lead to more prominent veins and tendons. Radiesse can safely increase lost volume, creating a youthful appearance to the hands. There is little to no downtime associated with Radiesse, so patients do not suffer a loss of usage in their hands. Radiesse has passed rigorous clinical testing and has been safely used by physicians for many years. It is FDA approved for the correction of wrinkles, folds, and to add volume. The active ingredient in Radiesse, calcium hydroxylapatite (CaHA) is biocompatible, meaning the body will not reject it, and it is actually a naturally occurring substance in the human body, found in the bones and teeth. This active ingredient has also been used in the medical community for other uses with complete safety. Because Radiesse is not derived from any animal or human products, there is a minimal risk of an allergic reaction, and no skin tests are required. Most patients can return to their daily activities several hours following a Radiesse procedure, and no downtime is required. Minor side effects such as swelling at the injection site can be common, and these can last up to two days. Dr. Dadvand recommends applying ice to the treatment area. Some other side effects include mild irritation, itching, discoloration, or tenderness. These are common to all injection-type procedures.